The Sand-Pad is an innovative training weight in form of a pillow filled with sand. Good for your grip froce. 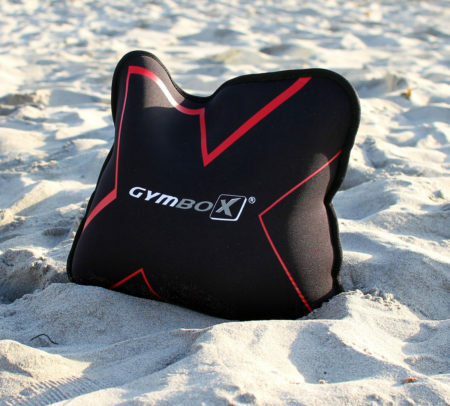 With the Gymbox Sand-Pad you have an innovative funcrional fitness tool.